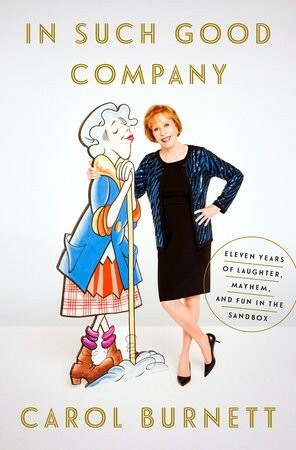 Carol delves into little-known stories of the guests, sketches and improvisations that made The Carol Burnett Show legendary, as well as some favorite tales too good not to relive again. 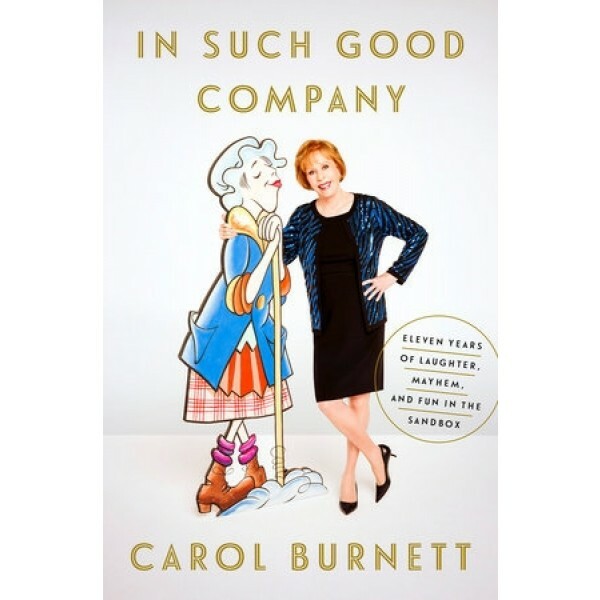 While writing this book, Carol rewatched all 276 episodes and screen-grabbed her favorite video stills from the archives to illustrate the chemistry of the actors and the improvisational magic that made the show so successful. Putting the spotlight on everyone from her costars to the impressive list of guest stars, Carol crafts a lively portrait of the talent and creativity that went into every episode.